Scout Leaders come from all walks of life, from parents of Scouts, to childhood Scouts, to people with no Scouting experience at all! People just like you. Leader roles vary through the Sections, as youth members take more responsibility for their activities as they progress in age. Leaders accumulate the necessary skills through a mix of online and practical training. All our leaders are trained according to current child protection policies and have Working With Children clearances that include a NSW Police background audit. We take the protection of children’s welfare seriously. Below are the diverse profiles of the 2nd and 3rd Lindfield leaders which forms our collective strength and friendship as a team. If you are interested in helping or one day contributing to Scouts as a leader, contact one of the leaders below or our group leader in charge. Amanda is the Group Leader. Her role is to steer the group, both the section leaders and and the parent committee, for the betterment of the group and Scouting. Amanda was Scout leader for a number of years before her children moved on to Venturers and Amanda stepped into the Group leader role. A marathon runner, a boater, and an avid observer of her sons maturing into fine young men (2 are now over 18, the 3rd is not far off either), Amanda has boundless enthusiasm for Scouting. Amanda has made a specialty of her annual Scout Hike catering, supporting around 100 hungry leaders who are in turn helping run the activities during the weekend event. With food themes including Bollywood, Game of Thrones, Medieval, Amanda throws herself into the challenge and transforms herself, the food and the environment into the theme. Tony C is the Scout Leader in charge. With six years in the job, he is adept at running the show and pulling off audacious nightly activities, much to the enjoyment and challenge of the Scouts. Tony has a focus on lightweight camping. Tony squeezes in scouting in between his love for mountain biking and winter skiing. Like all spouses of Scout leaders, Tony’s wife Denise is a saint for her encouragement of Tony to apply so much of his available time into the leader role. Tony and Denise’s three children are all enjoying Scouting. Their youngest son Bailey is in Scouts, middle son Christian is in Venturers and their eldest daughter Kate is in Rovers. 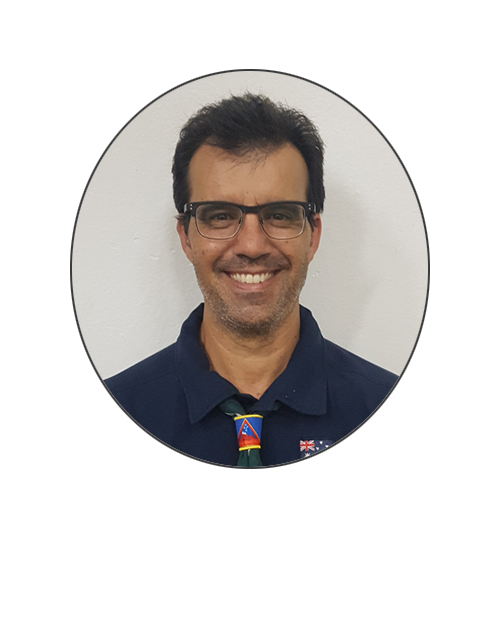 David is a Scout leader with five years’ experience and previous leadership service in the Cub, Venturer and Rover sections. 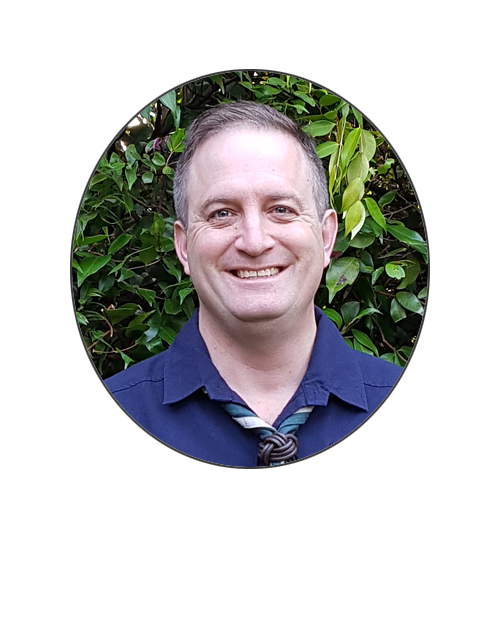 David has enjoyed scouting himself since age 8 as a cub through to age 26 as a Rover Scout and brings a wealth of experience and an adventurous heart. David is married to Lynda and has two sons, one in Scouts and the other enjoying Venturers. David specialises in outdoor adventurous activities with particular interest in kayaking, rockcraft and hiking. David is our longest serving leader and, although he may hate me saying so, our elder statesman. He is well versed in social dynamics and has a distinct advantage of no longer having a child in the group. This frees him up of any conflict of interest to help us steer through complex interpersonal issues with both adult and child alike, as and when they arise. David is a fan of lightweight camping, is keen on kayaking and seems to have Tony’s addiction to mountain biking. Greti is a leader of 4 years and attended both AJ2016 and AJ2019. Her youngest, daughter Jess, is a Scout and her eldest, Michael, is a Venturer. 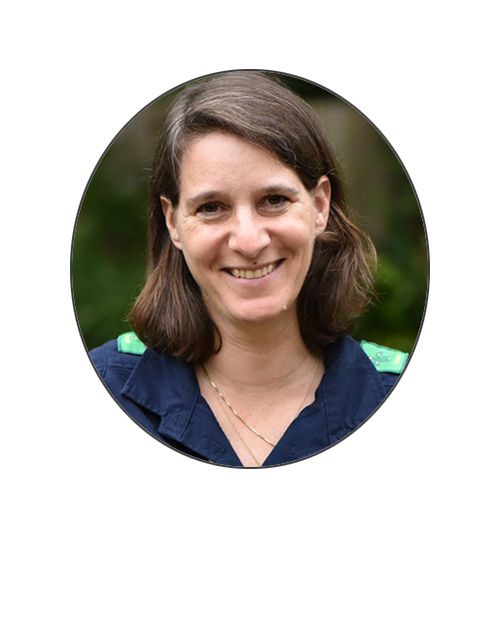 Greti grew up in Austria before falling for Rob and settling in Australia. With that sort of background, it will come as no surprise that their family love snow skiing, so much so they shifted base camp to live in Jindabyne for the 2018 season.